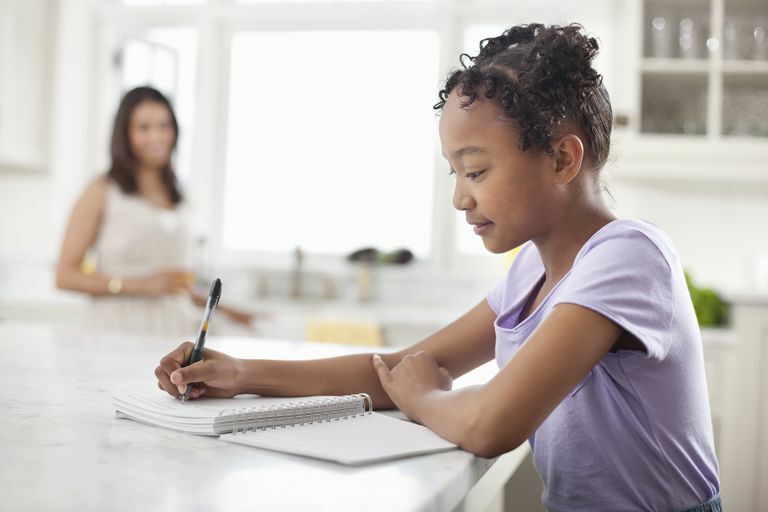 Journal writing teaches elementary school students to think creatively and gives them an opportunity to practice writing without the pressure of a right or wrong answer. You may or may not choose to review journal entries for correct grammar and spelling, but lifting the pressure of producing a polished piece often frees students to just enjoy the process. Many teachers see a marked improvement in overall writing ability in a short time when they use journals in the classroom. Try to make time at least a few days each week for your students to express their thoughts and feelings through words. Holidays and other special occasions make good writing prompts because children generally look forward to them and enthusiastically share their thoughts on the topic. Easter writing prompts and journal topics inspire students to write about the Easter season and what it means to them. It also gives teachers an opportunity to learn more about their students' personal lives and how they celebrate the holiday. Suggest that your students share their journals with their parents at the end of the year; it's a priceless gift of a scrapbook filled with mementos straight out of their child's mind. You can let your students write stream-of-consciousness style with few restrictions or provide more structure for a journal entry with length recommendations and suggestions for details to include. 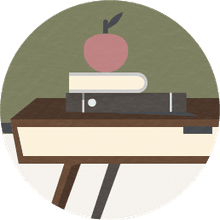 The main goal of journal writing should be to help students lose their inhibitions and write with the pure purpose of writing for the sake of writing. Once they get the hang of letting their thoughts flow, most students really enjoy the exercise. How do you celebrate Easter with your family? Describe what you eat, what you wear, and where you go. Who celebrates Easter with you? What is your favorite Easter book? Describe the story and explain why you like it best. Do you have an Easter tradition with your family or a friend? Describe it. How did it start? How has Easter changed from when you were really little to now? I love Easter because… Explain what you love about the Easter holiday. How do you decorate your Easter eggs? Describe the colors you use, how you dye them, and what the finished eggs look like. I once got a magic Easter egg… Start a story with this sentence and write about what happened when you received the magic egg. At the perfect Easter dinner, I would eat... Start a story with this sentence and write about the food you would eat at your perfect Easter dinner. Don't forget dessert! Write a letter to the Easter bunny. Ask him questions about where he lives and what he likes most about Easter. Tell him how you celebrate the holiday.